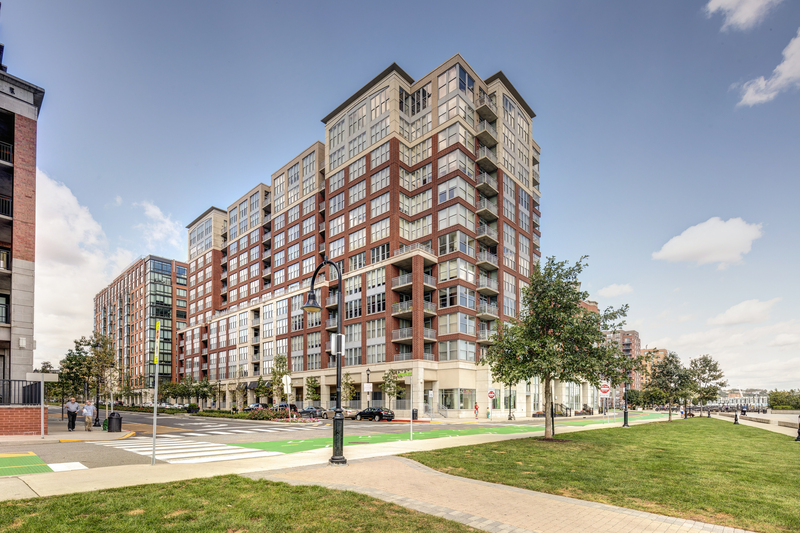 Welcome to Maxwell Place! 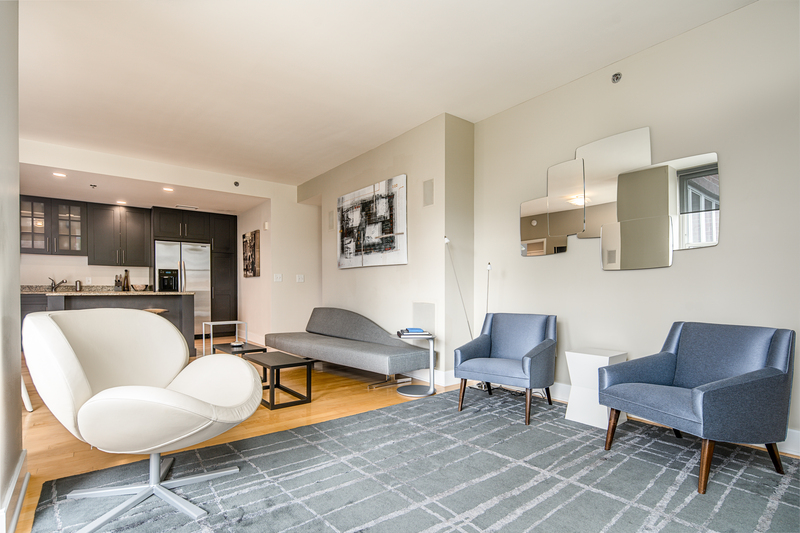 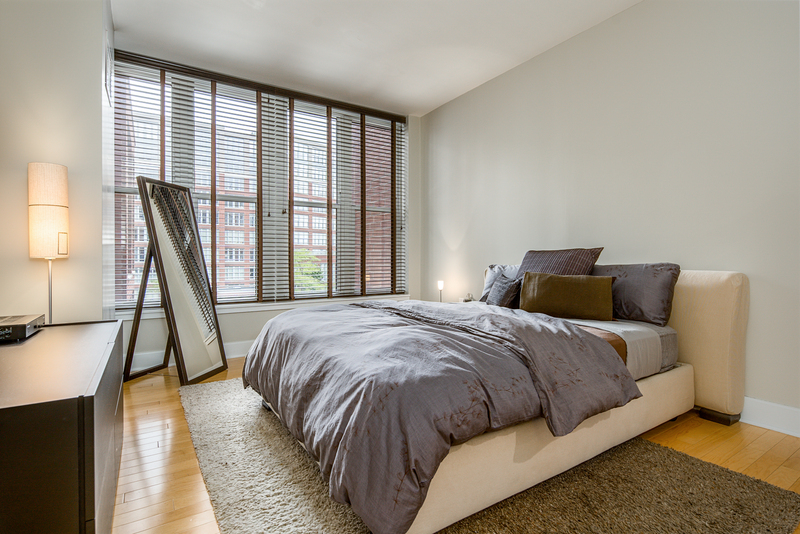 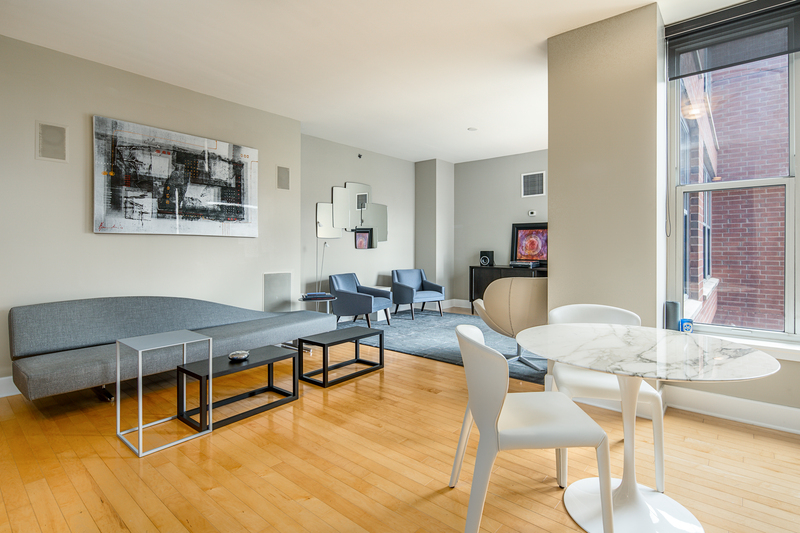 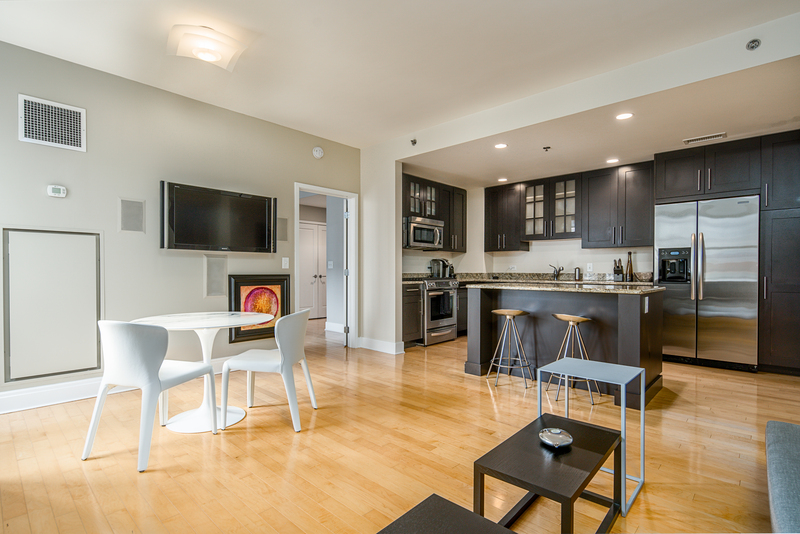 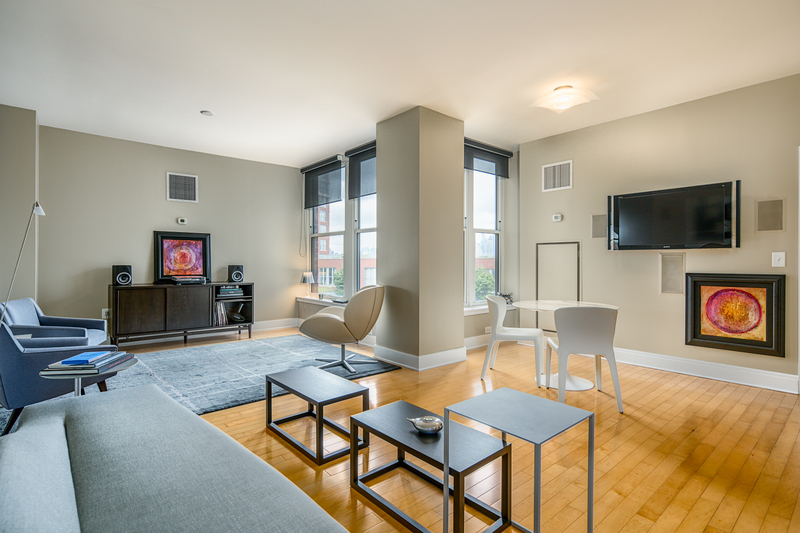 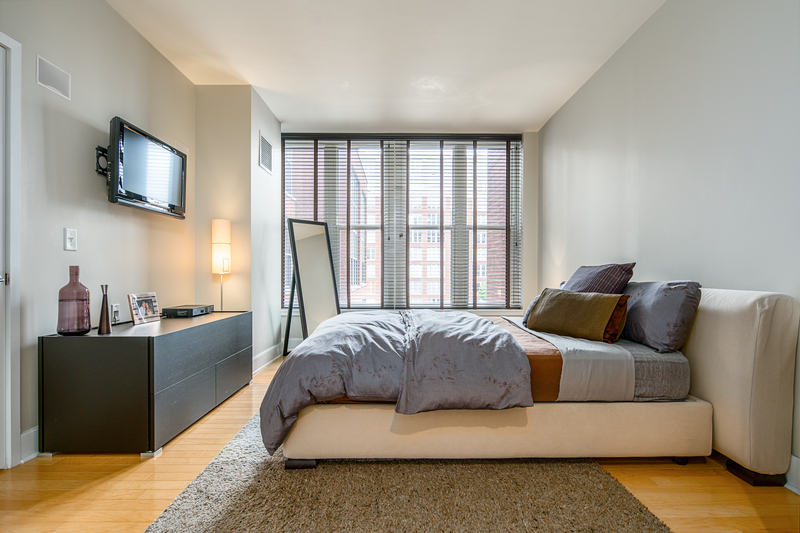 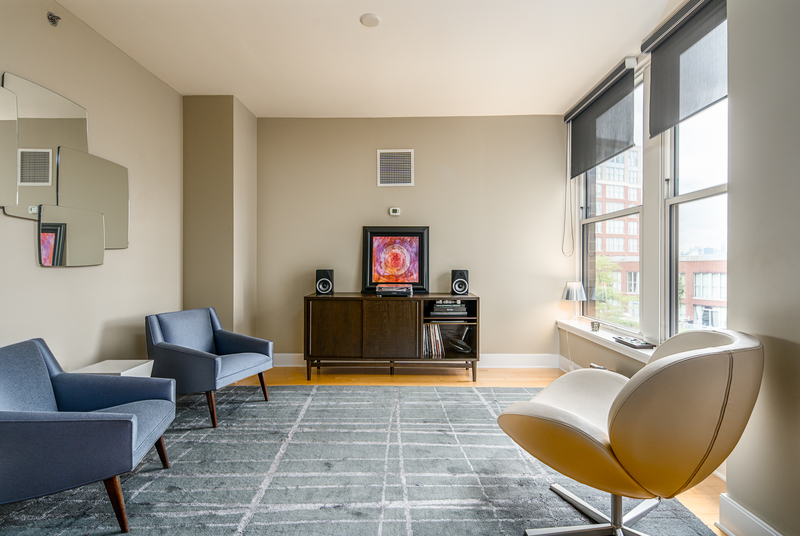 Spacious, bright and beautiful 1 bed+den, that acts as a perfectly laid-out 1 bedroom plus den, in one of Hoboken’s premier luxury buildings. 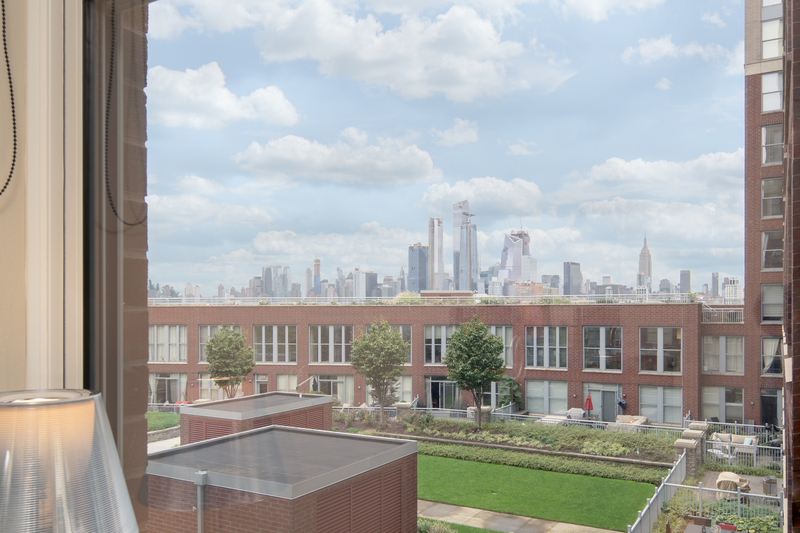 This incredible home offers sweeping, open sky and New York City views. 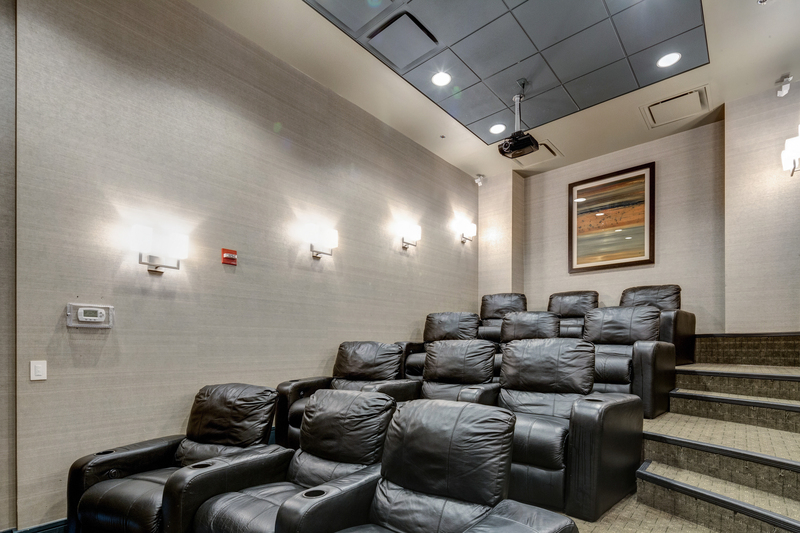 The ultimate entertainer’s dream with an open living concept. 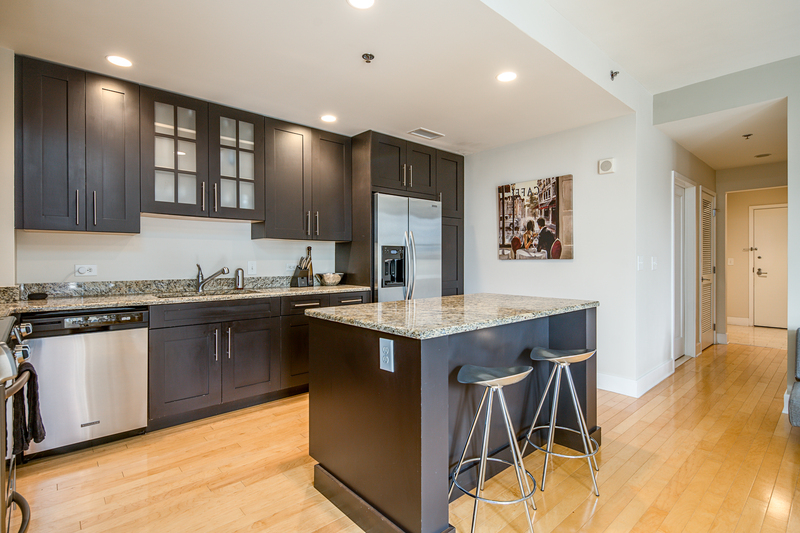 This ideal floor plan features a nicely equipped kitchen with stainless steel appliances and granite counters opening up into a generous living/dining room, spacious bedrooms on opposite sides of the home, both with ample closets. 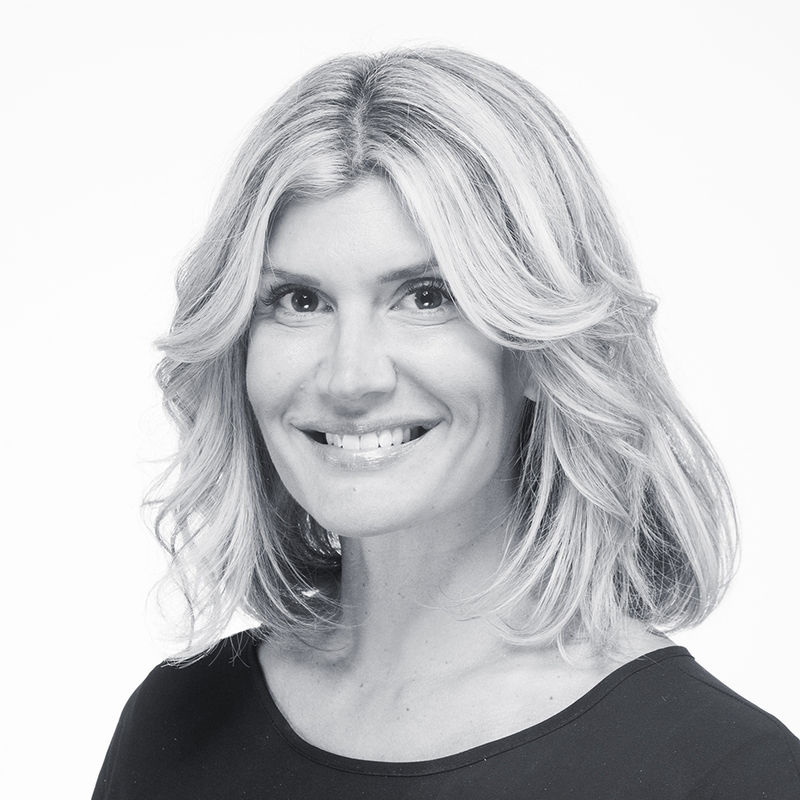 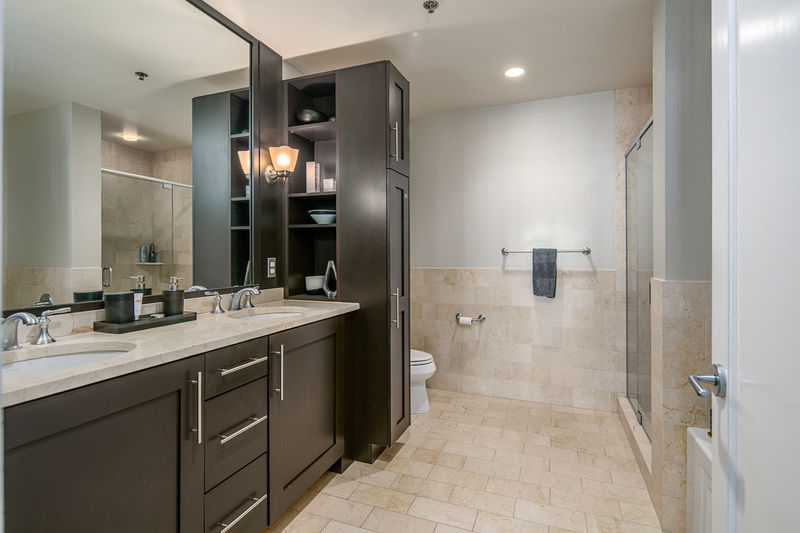 Enjoy modern upgrades of hardwood floors, and a custom California Closets system. 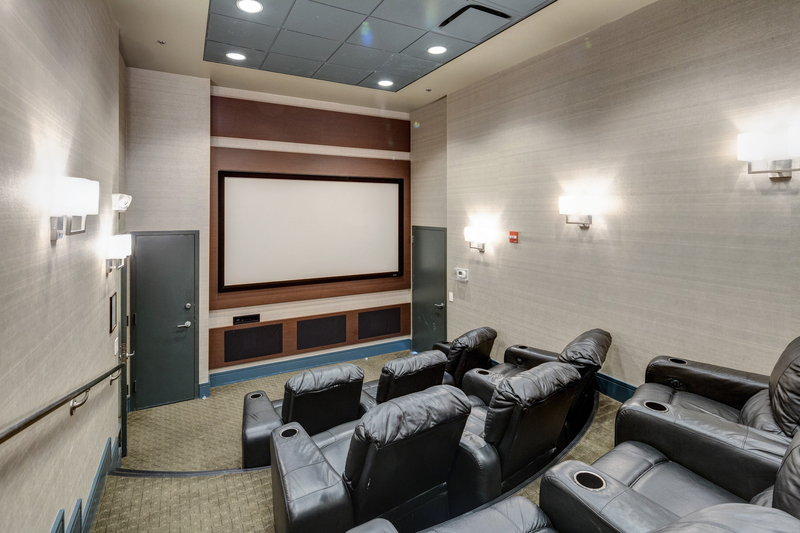 Other features include an In-wall 5.1 Surround Sound Home Theater system, which includes in-wall wiring and built-in speakers throughout the home. 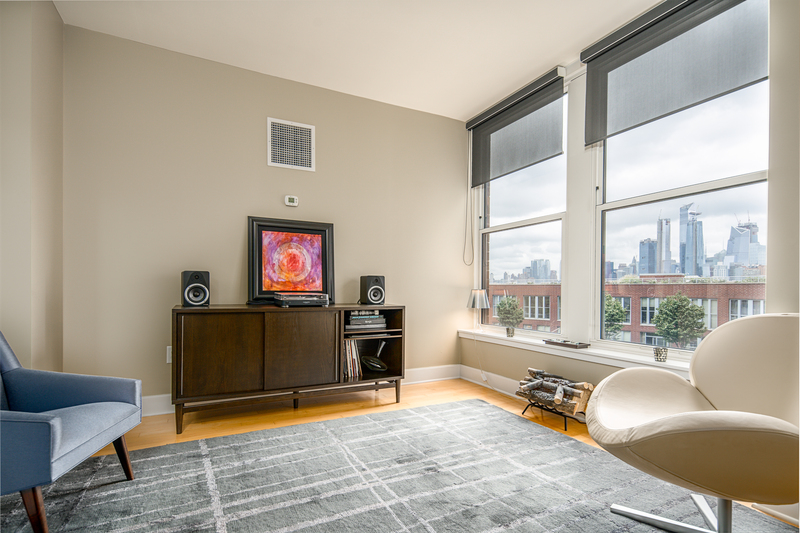 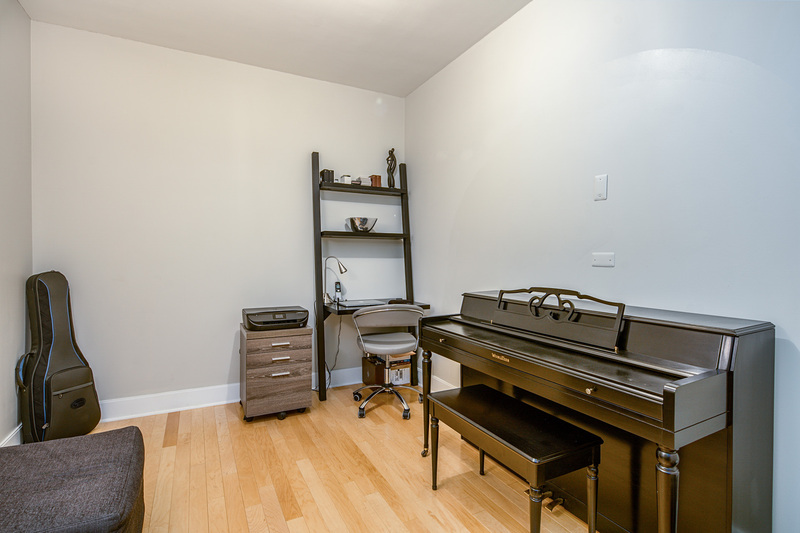 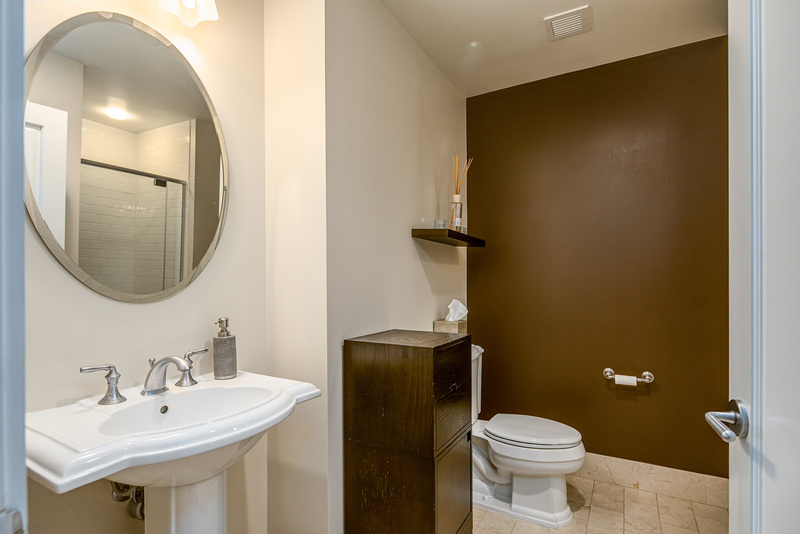 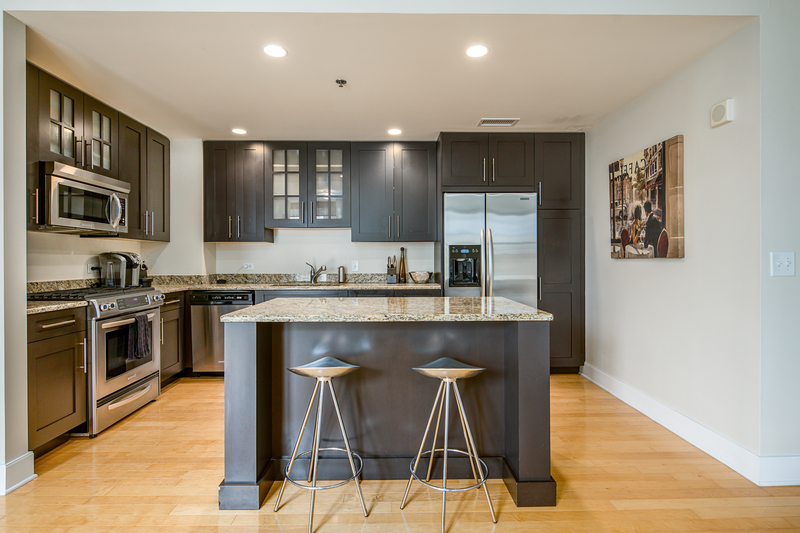 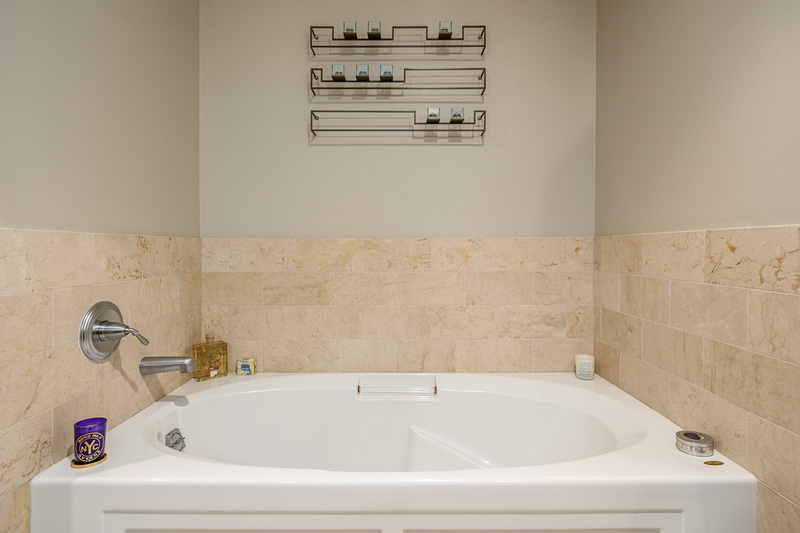 An in-unit washer/dryer, along with a deeded garage parking spot completes this home. 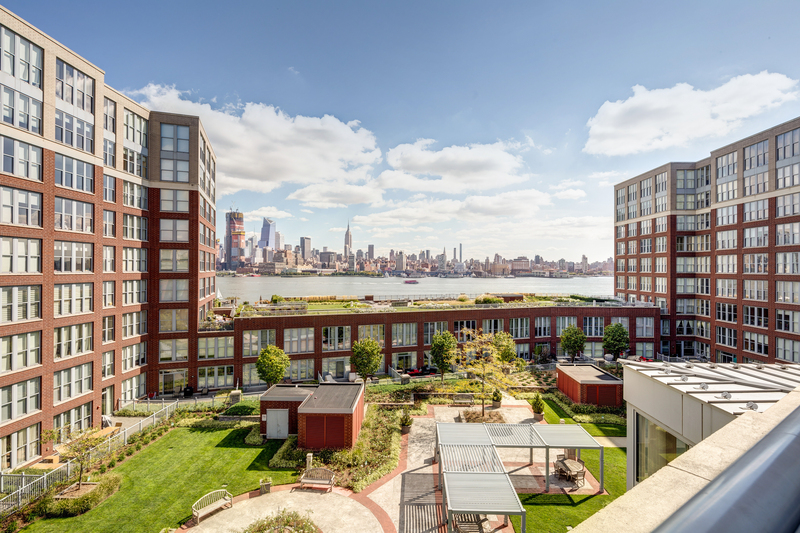 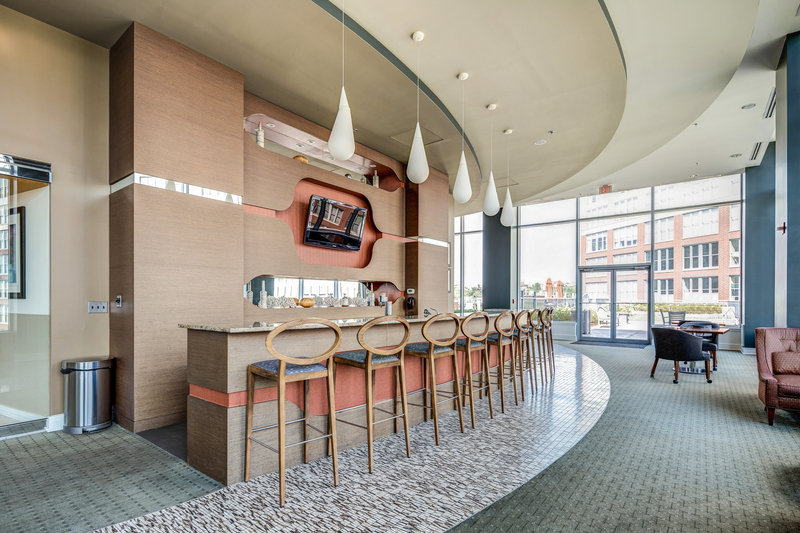 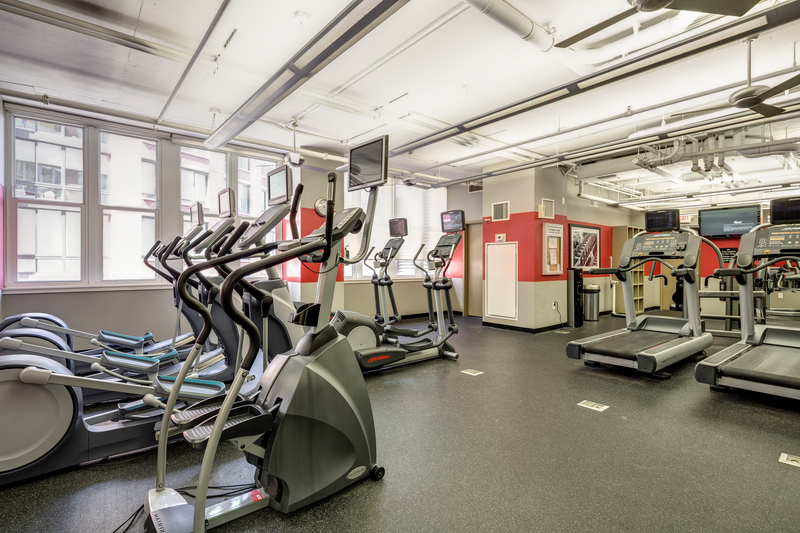 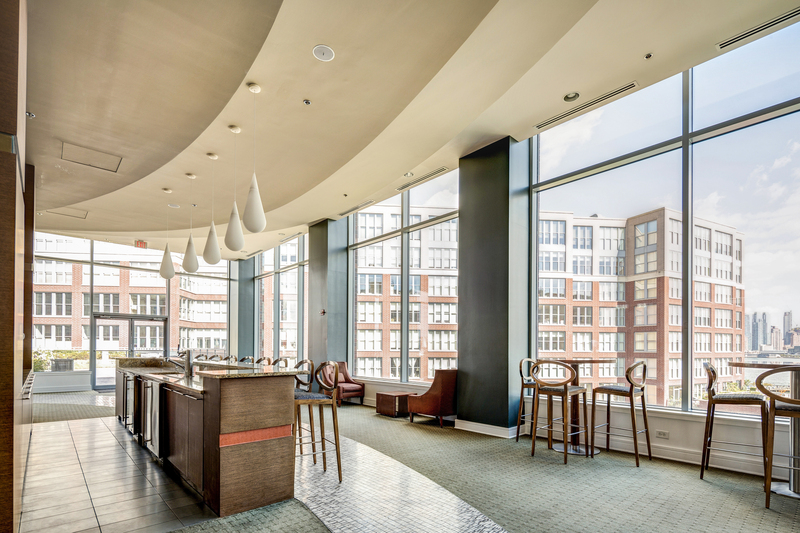 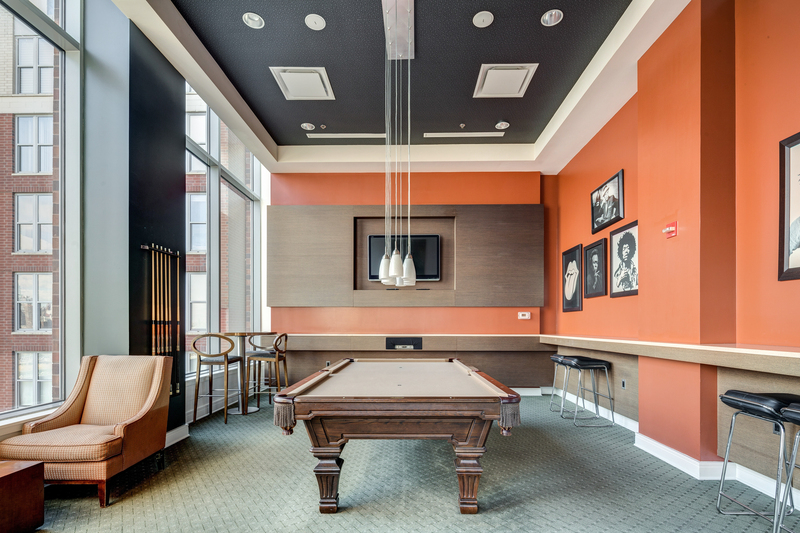 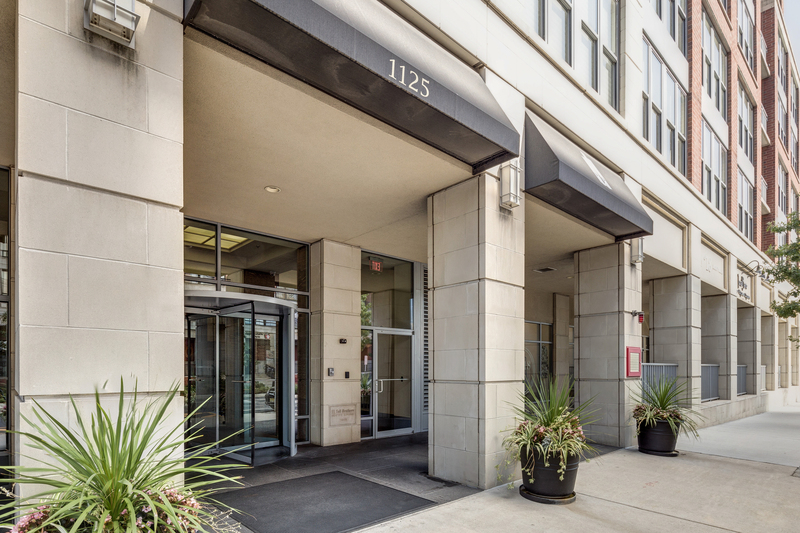 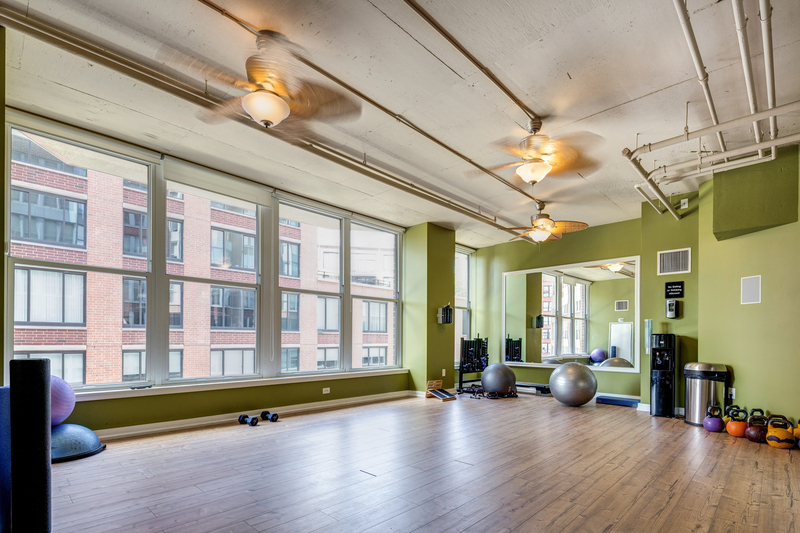 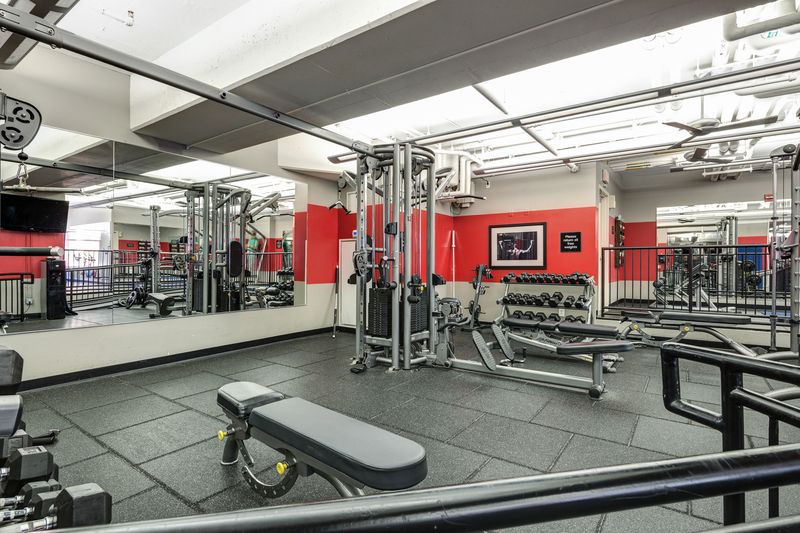 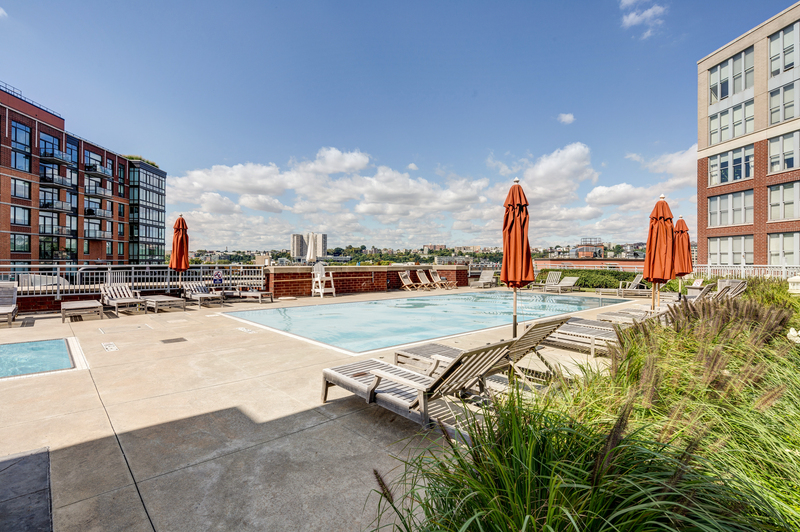 The Maxwell Place world class amenities include 24-hour concierge, shuttle to PATH, fitness center with yoga studio, children’s playroom, residents lounge, theater room, and a rooftop pool with amazing views!